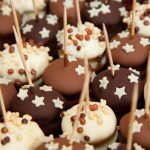 Make the Most of Your Flagstaff Visit! 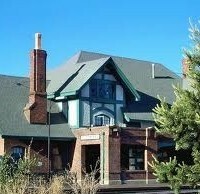 The Flagstaff Visitor Center is located in the historic Santa Fe passenger train depot on Route 66. Whether you’re looking for directions, travel planning, details about an attraction, dining suggestions or local history, our knowledgeable and friendly staff will be happy to assist you. Flagstaff Visitor Guides, 5-Day Explorers, guidebooks, event calendars, area maps and brochures are available free of charge. 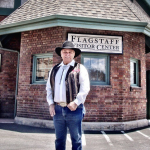 When you visit, be sure to browse the gift shop for a wide variety of Route 66 gifts and memorabilia, Flagstaff souvenirs, attire, books and railroad-themed items. 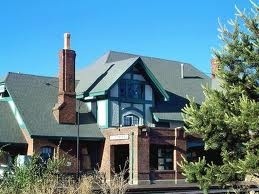 The Visitor Center is open daily.